Flobot allows you to create tick box lists in the system that appear instantly in the app. You might need to make these checks mandatoy and so the app won't let the engineer submit a job sheet until they have been acknowledged and ticked. You might need to ensure that the engineer has conformed to a health and safety assessment before they even step into the building - no problem, just create a mandatory tick box for it on the app. 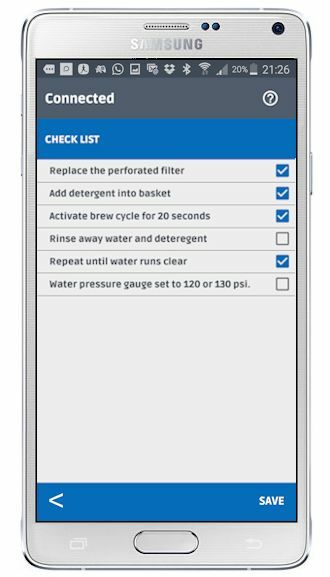 Bespoke check list s acan be created for servicing equipment from servicng coffee grinders to boilers and medical equipment. You can have sepearte checklists for each client, each department, each type of job or even each individual order.